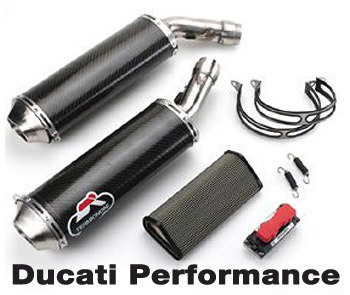 Arrow is onethe world's leading manufacturers of high performance racing exhaust systems for 600cc Sportbikes and Open Superbikes as used in the SBK World Superbike Championship. The Paddock garage recommends Akrapovic, Arrow and Termignoni as the best performaing, lighest weight, highest quality exhaust systems for your sportbike. Here at the Low Discount Pricing w/ No Sales Tax! Don't see your bike model listed below? We've got It! Just click on any bike application link and run a search for your bike.